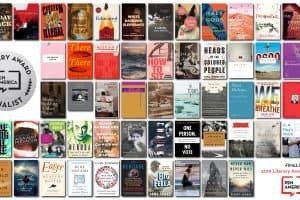 Since 1963, the PEN America Literary Awards have honored many of the most outstanding voices in literature across diverse genres, including fiction, poetry, science writing, essays, sports writing, biography, children’s literature, and drama. 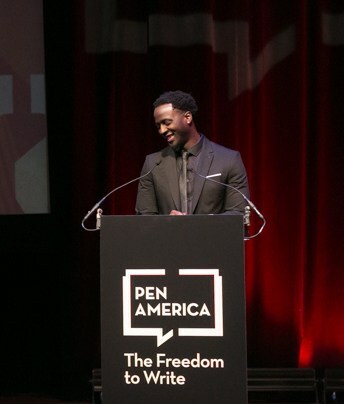 With the help of our partners, PEN America confers over 20 distinct awards, fellowships, grants and prizes each year, awarding nearly $370,000 to writers and translators. To stay up to date on Literary Awards news, sign up here. 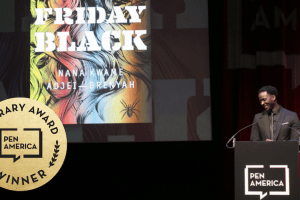 2019 PEN AMERICA LITERARY AWARDS WINNERS ANNOUNCED! 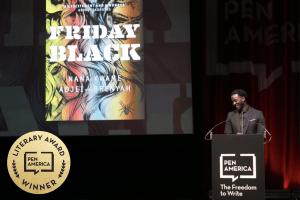 PEN America is thrilled to announce the 2019 PEN America Literary Awards winners. 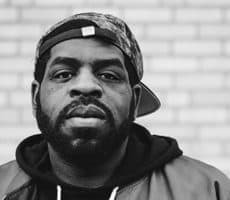 The following book award winners were announced live at the 2019 PEN America Literary Awards Ceremony on February 26, 2019, at the NYU Skirball Center in NYC, hosted by Hari Kondabolu. 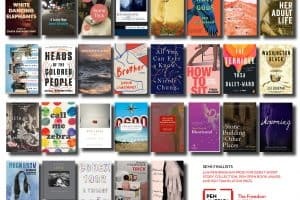 Debut authors and works by and about women prevailed in a year with a record number of submissions in the nation’s largest literary awards program. The worlds of Hollywood and literature converged with the debut of the PEN/Mike Nichols Award for Performance Writing, conferred on film director, playwright, and screenwriter Kenneth Lonergan for his exemplary portfolio of work in 2018, including two Broadway stage productions that ran simultaneously: The Waverly Gallery, originally produced in 1999, which follows an aging leftist activist as she battles Alzheimer’s, and Lobby Hero, originally produced in 2002, which chronicles the story of personal ambitions amid a murder mystery. The award, established by PEN America and Saturday Night Live creator and director Lorne Michaels, highlights transformative works that enlighten and inspire audiences in the tradition of venerated film and theater director, producer, and comedian Mike Nichols, who passed away in 2014. View a full list of our awards, grants, and fellowships, both past and present. Search the PEN Literary Awards archives. 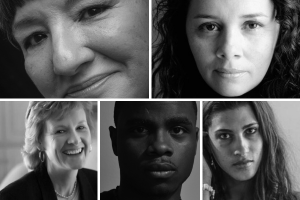 Find links to work by and interviews with featured honorees.